Moody Middle School: Latest News - Order Your Field Day T-Shirt Today! Order Your Field Day T-Shirt Today! Deadline to order is April 12! 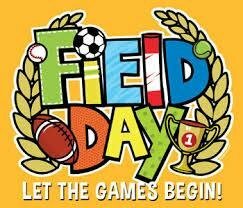 Field Day is planned for May 16 or 17 (weather depending).